Accountants in Canning Town - Call Now for Free Consultation. 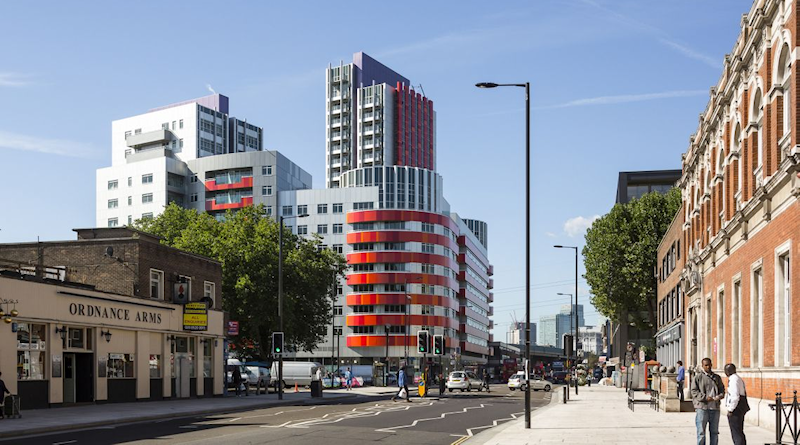 Are you working towards your dream business in Canning Town? Then we have something to offer you. We as a company started from zero and we know what it takes to survive in this competitive and growing market. Professionalism is the keyword to success for any financial sector today. Business is a multi dimensional profession where you need to take care of anything and everything. Being an entrepreneur we know your first and foremost concern is to use all your creative skills to make your dreams come true. Don’t bother your creative mind with other complex things like accountancy. Financial management and accounting is the most complex part of any business. So, we want you to put your effort at the other areas of your business and leave your Accounts to professionals like us the Chartered Financial Auditors in Canning Town. Miranda Management and Accountancy Services Ltd is one of the best Accountants in Canning Town, London. We are offering our services in bookkeeping, payroll management, individual and business taxes, annual reports, VATs and many other financial services that a company needs to stand up high with other well known companies of the same field. Especially in Canning Town we provide our services at a reasonable cost. Our experts are armed with years of experiences in the field of accountancy and they are always ready to help you out. We will research every aspect of your business profoundly and will provide you with a personalized service. We like to work with people that are creative and enthusiastic. Come with your problems to us as we have the best Accountants in Canning Town, London. By working with utmost professionalism and care we have earned trust from number of customers. We assure you our services will be focused and oriented towards your success; after all we want you to come back to us every year. Customer satisfaction is always our priority. So feel free to contact us anytime and let’s start a journey towards success by working & growing together.